Inspiration can come to you anywhere and at any given moment. Quickly grab a pencil and write or scribble down all your ideas! 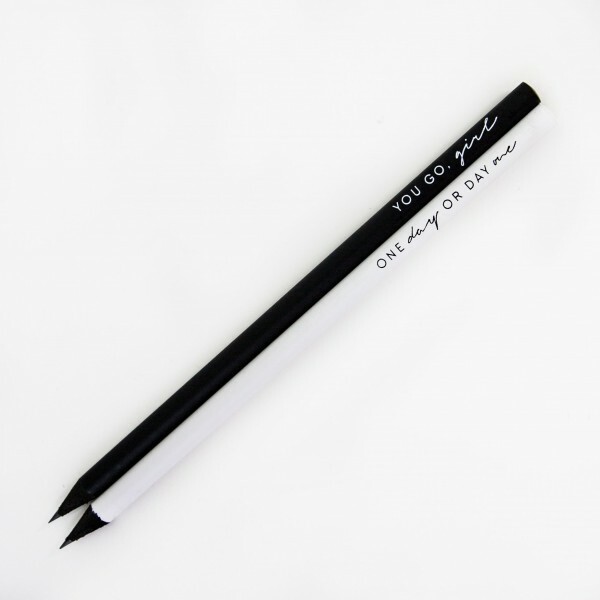 Be equipped in style for the kiss of the muse with our gorgeous pencils in black and white.